At the Goose Down Ranch, you can choose from one of 3 different cabins that are spacious and exude the warmth of the Old West. 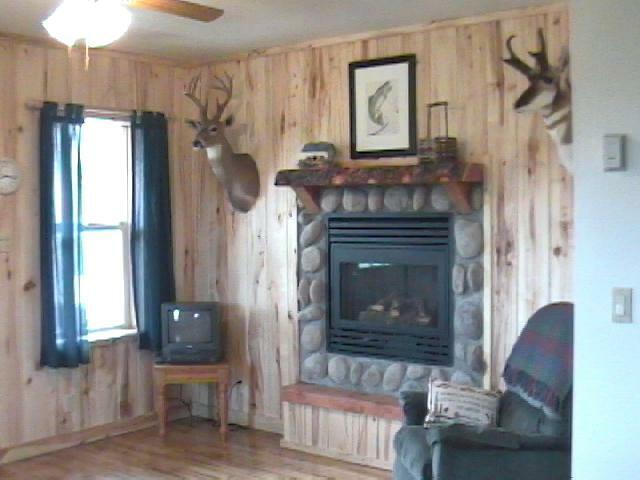 Each cabin offers a fully equipped kitchen, fireplace, and TV. The Timber Wolf - Single level: $165 per night for 2 people. $20/per additional person. 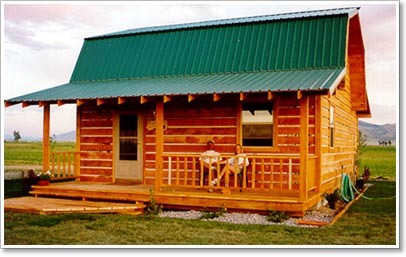 The Grizzly - Double Level: $175 per night for 2 people. $20/per additional person.